At the IP Awareness Summit held at the Columbia University on November 29 Jay Walker, entrepreneur, prolific inventor, TEDMED curator and founder of Priceline.com, spoke about a “broken” patent system and need for a Constitutional Convention to fix it. In the following response to Walker’s speech, Brenda Pomerance takes a different view. 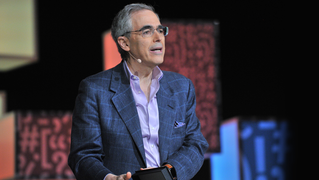 At the IP Awareness Summit held by the Center for Intellectual Property Understanding on November 29, 2018 at the Columbia School of Journalism, Jay Walker gave a keynote presentation asserting that the Patent System was irreparably broken for individual inventors lacking “deep pockets.” He based his position on five problems, and called for an entirely redesigned Patent System. In fact, two of these problems are features, not problems. The existing Patent System can be tweaked to provide individuals with a fairer playing field for the other three problems. First, clarity: Walker says that patent claims are impossible for him to understand. Lack of clarity, for laypersons, is due to the need for a claim to only distinguish from the prior art, not to explain how to make an invention and to distinguish that invention from the prior art. Walker can eliminate his clarity problem by telling his patent attorney to write claims that are essentially a production specification for the invention, but the scope of these claims will be much narrower than is needed. Examiners will love these production specification claims and prosecution will be faster. Also, the Patent System enables a claim to encompass something that the inventor did not specifically think of when the patent application was filed, if claims are suitably written and there was no discussion of this issue in the prosecution history, but an inventor can relinquish this flexibility via clearer claims that are limited to exactly what the inventor invented. Second, reliability: Walker says that because so many patents are invalidated, a patent is not a reliable property. Walker can hugely improve validity by telling his patent attorney to write claims that will survive most litigation challenges (a very high standard), rather than claims that an examiner will allow (a lower standard). But, the inventor will have to (a) do the comprehensive prior art search that litigation defendants do (costing up to $100,000 for the search), then (b) figure out why it would not be obvious-to-try to combine this prior art to arrive at the invention, and finally (c) explain non-obviousness in the disclosure, which requires a detailed in-context understanding of each piece of prior art and vastly more care expended on the background section of a patent application. An excellent prior art search along with an explanation distinguishing the claims from the prior art will speed up prosecution, but will substantially increase the cost of patent application preparation, possibly making it too costly for shallow pocket individuals. Third and Fourth, cost and time: Walker says that it is too expensive and takes too long to enforce a patent. (A) Require that all prior-art based challenges to a patent be presented in an IPR Request that is filed within nine months (not one year, to reduce gamesmanship of multiple IPR filings) of the lawsuit’s filing, unless plaintiff consents to addressing prior art invalidation in litigation, with a prohibition on staying the lawsuit for the IPR until the IPR Request is granted, and an automatic lawsuit stay after the IPR Request is granted unless the parties agree to concurrent litigation. During litigation, this would leave mainly inequitable conduct available to invalidate a patent during litigation unless and until defendant negotiates for prior art, perhaps via accelerated discovery or payment. It requires that the PTAB consider as prior art more than merely printed publications. (B) If PTAB denies the IPR Request (the current PTAB denial rate is 40%), the patent is presumed valid over prior art against the challenger in all Patent Office and court proceedings. 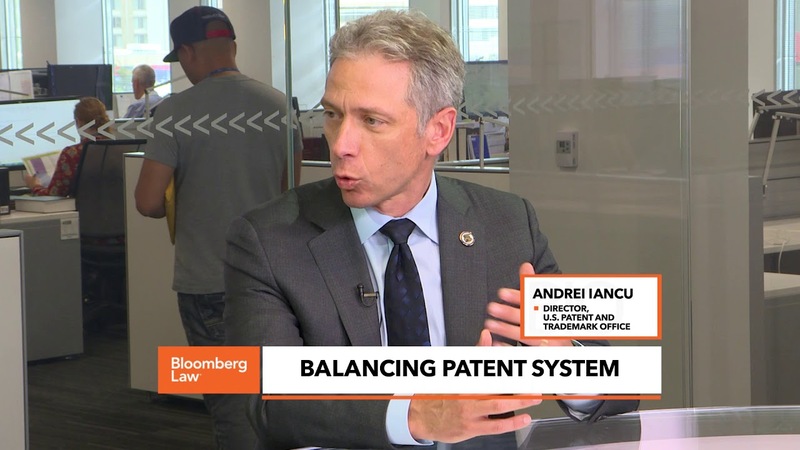 This will speed up enforcement against defendants who make only small changes but keep infringing to force patent owner to file new lawsuits. (C) If all claims, asserted in litigation at the time of IPR Request filing, are invalidated in an IPR based on a prior art rejection (references and motivation to combine) that the patent owner was notified of by the patent challenger at least three months prior to the filing of the IPR Request, then the patent owner has to pay the challenger’s attorney fees for preparing and filing (but not prosecuting) the IPR Request. This encourages defendants to quickly share their most relevant invalidity arguments, and punishes plaintiffs who ignore relevant prior art and waste defendants’ resources in an IPR, but the punishment is limited by not including prosecution costs so as not to be too scary for good faith plaintiffs. (D) After an IPR Request has been disposed of via denial or an IPR, a deep pocket defendant must begin paying half of the monthly cost of litigation attorney fees for a shallow pocket plaintiff based on redacted attorney invoices. If the judge or jury finds the defendant is not liable for any infringement damages, then the plaintiff must repay the attorney fee payments. (E) For a patent that has survived IPR, via IPR Request denial or an IPR, and that a defendant has been shown to infringe, restore the presumption of irreparable damage for patent infringement that was destroyed by eBay v. MercExchange, 547 U.S. 388 (2006), leading to an injunction absent exceptional circumstances, regardless of whether patent owner licenses or practices the patent. (F) Provide a rebuttable presumption that the patented technology is frequently used by all accused products and services of an infringer, and require that damages be based on how often a technology is actually used to provide a product or service, so that rarely used features have relatively small damages awards, while frequently used features can have large damage awards. The incentive of rebuttal should encourage defendants to provide discovery, instead of the current gamesmanship of withholding discovery. 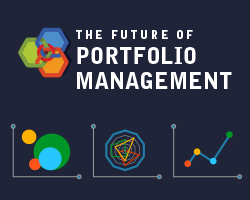 (G) For a prevailing shallow pocket individual plaintiff, a deep pocket defendant must pay 200% of the plaintiff’s attorney fees absent exceptional circumstances. This penalizes deep pocket litigants for litigation gamesmanship. Fifth, price discovery: Walker says that it is difficult to predict what infringement damages will be. The pre-litigation part of this difficulty is because parties like to keep confidential the cost of licenses and settlements; but confidentiality should be their right. The litigation part of this difficulty is because defendants are extraordinarily reluctant to provide discovery on what portion of their business infringes and the revenue associated with doing so; D-G above, especially F, will reduce such reluctance. I agree with Walker that, at present, the enforcement part of the Patent System is hostile towards under-funded individual inventors. 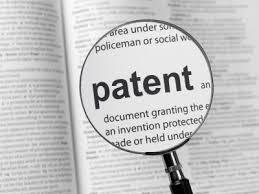 However, the Patent System is still quite viable and can evolve to be friendlier towards individuals. Independent inventors are a fabulous source of ideas and patents reflect the diligence to make the fruits of their ideas available in commerce, which benefits all of us. 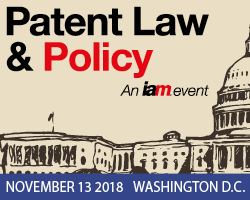 Priceline.com founder and one of the most prolific and successful U.S. inventors in history will join USPTO Director Andrei Iancu and IBM Chief Patent Counsel Manny Schecter as featured speakers at the IP Awareness Summit in NYC on November 29. 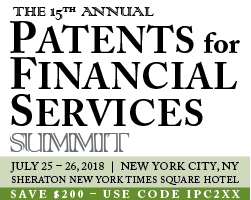 The Summit will is being held by the Center for IP Understanding, an independent non-profit, at Columbia University’s famed Pulitzer Hall in the School of Journalism in conjunction with Columbia Technology Ventures. Mr. Walker, an owner of TEDMED, which bridges the gap between science and the public, has long held that despite increases in U.S. technology and innovation, the patent licensing system is broken. 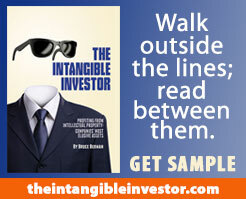 Mr. Walker is number eight on the U.S. all-time U.S. inventor list with 950 issued utility patents. Thomas Edison had 1,084. At the current pace, Walker will surpass Edison sometime in 2023. Many of his patents cover gaming and risk calculation. 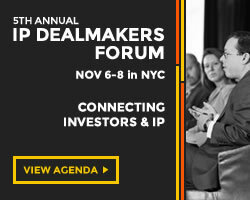 Joining Mr. Walker as an IPAS 2018 featured speaker is USPTO Director Andrei Iancu, who will present at 1:30 and is likely to touch upon U.S. and China IP issues. 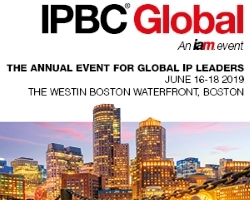 Another featured presenter is Manny Schecter, Chief Patent Counsel of IBM, who will speak about the impact of a faster, more digitized world on IP and how it is seen. 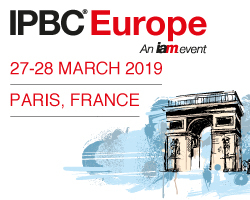 Other speakers and panelists include a range of IP thought-leaders, owners, educators and organizations from the U.S., Europe and Asia, who will present and serve on panels. 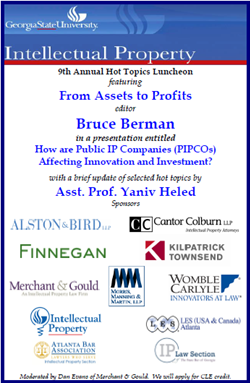 Luncheon breakout sessions will permit IP holders, creators and others to consider specific IP leadership challenges. 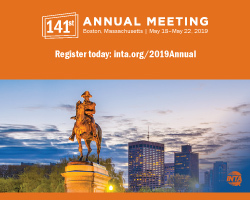 Registration for IPAS 2018 is now open to the public but space is limited. The IPAS 2018 theme – IP Literacy in a Digital World will be the basis for examining the impact of information and speed on how intellectual property is seen and often taken for granted, as well as ways to address the disconnect through education and the media. 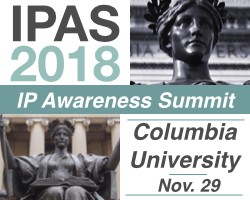 To view the IPAS 2018 program and event website, visit www.ipawarenesssummit.com. The current list of IPAS 2018 participants and partners can be found on the home page. Persons who wish to apply for a discounted registration, contact explore@understandingip.org. 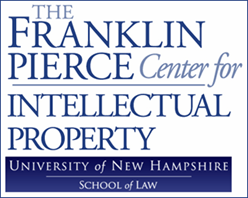 To learn more about the Center for IP Understanding, www.understandingip.org. A basic literacy about IP rights is everyone’s responsibility. While at times complex, patents, copyrights, and trademarks can be widely understood if people are clear about their purpose and who they benefit. 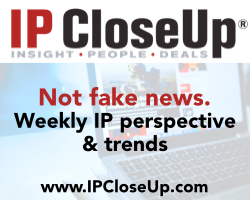 Putting IP rights in perspective is serious business – especially given that knowledge-focused economies place an increasingly high premium on innovation, authorship, and brand. 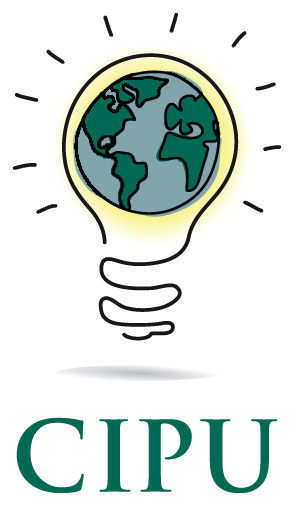 Ideas Matter, a London-based consortium of IP holders and innovative businesses believes it is necessary to provide audiences more information about why IP rights are important and how it affects people. Recently, it teamed with the Center for IP Understanding at the IP Awareness Summitt in Chicago, to produce a video about the need for everyone to know more about IP rights. Ideas Matter released a video of interviews with IP experts and holders conducted at the IP Awareness Summit in Chicago. IPAS 2017 was held by the Center for IP Awareness (CIPU) in conjunction with Chicago-Kent College of Law, Illinois Institute of Technology. For background about the video and Ideas Matter, go here. Twitter: @IP_IdeasMatter. To view the five-minute video, go here or click on the image above. The IP Awareness Summit 2017 was the first IP event to focus on perception and awareness of intellectual rights and their impact. Videos of panel discussions, held at Chicago-Kent College of Law, Illinois Institute of Technology on November 6, have been posted to YouTube and the IPAS event website. To access the IP Awareness YouTube channel, please enter “IP Awareness” on YouTube, or go here. Panelists and their current or prior affiliations are identified on YouTube, beneath the videos. All eight videos are centralized and can be accessed from the IPAS 2017 website, here. For specific IPAS panels, click or tap below. Feel free to tweet, post or otherwise share the IPAS YouTube videos with others. You can also send your thoughts and comments to explore@understandingip.org.